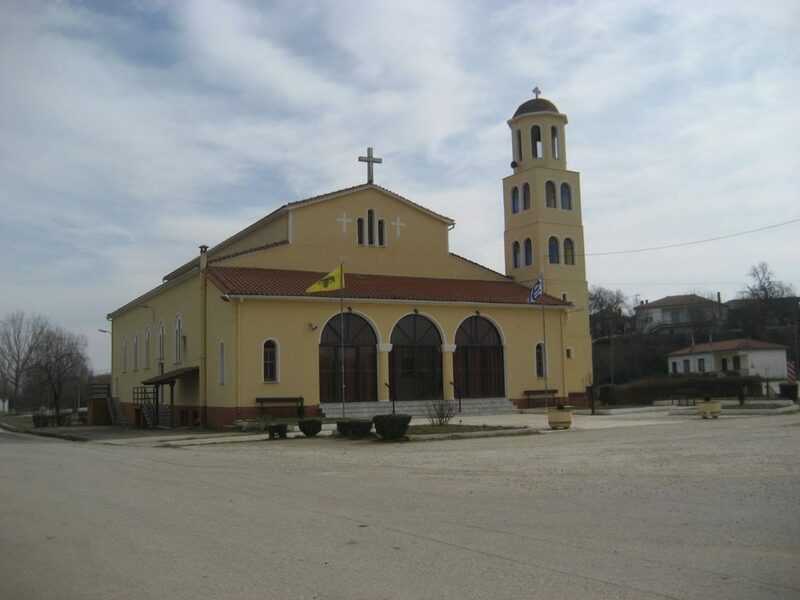 Kyani is a village in the prefecture of Evros, in the valley of Erythropotamos, 12 kilometers from Didymoteicho. 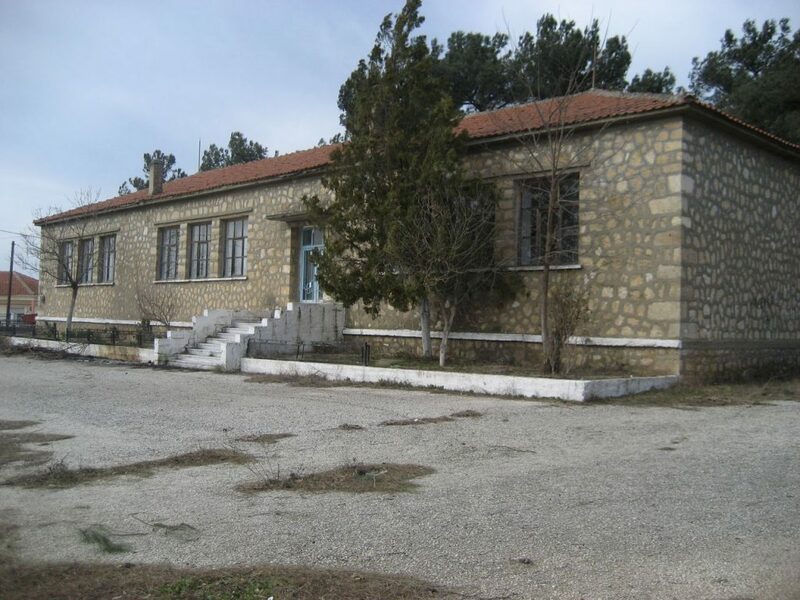 The village had the Turkish name “Tsiaousli”, a word that refers to an office of the Ottoman army. 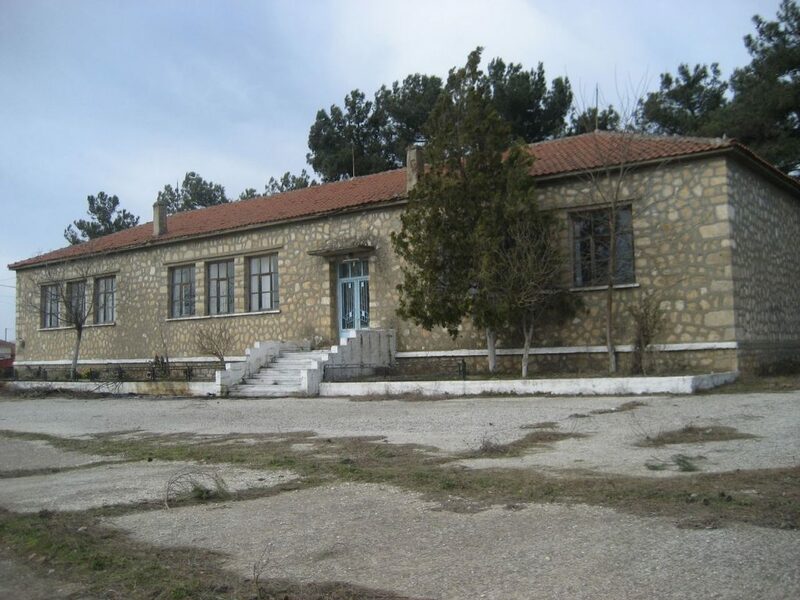 Thus, we conclude that the village was at that time quite an important center, since there was established “Tsaousis”. In Kyani revives on the Sunday of Carnival the custom of Bey, which dates from the Ottoman occupation. In the village operates the Kyani Cultural Association, which lists a variety of activities, including the revival of traditional customs, dances and local cooking. The Cultural Association is hosted in a small building near the central square. 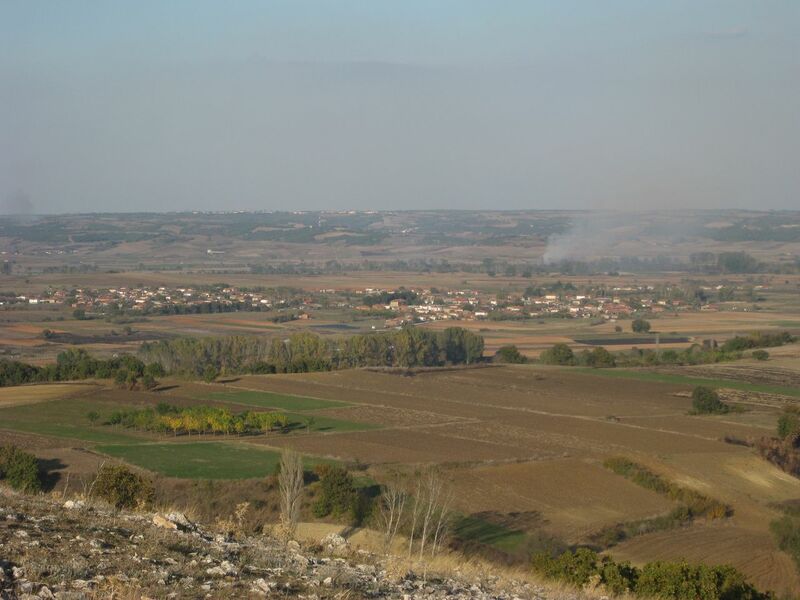 The populations of Kyani are divided by a small stream (Bokoutza) into the locals-oldest residents of the village, Marides or Galazovrakides, and Matzourides or refugees, who were granted land by the Greek state after the Asia Minor catastrophe of 1922. 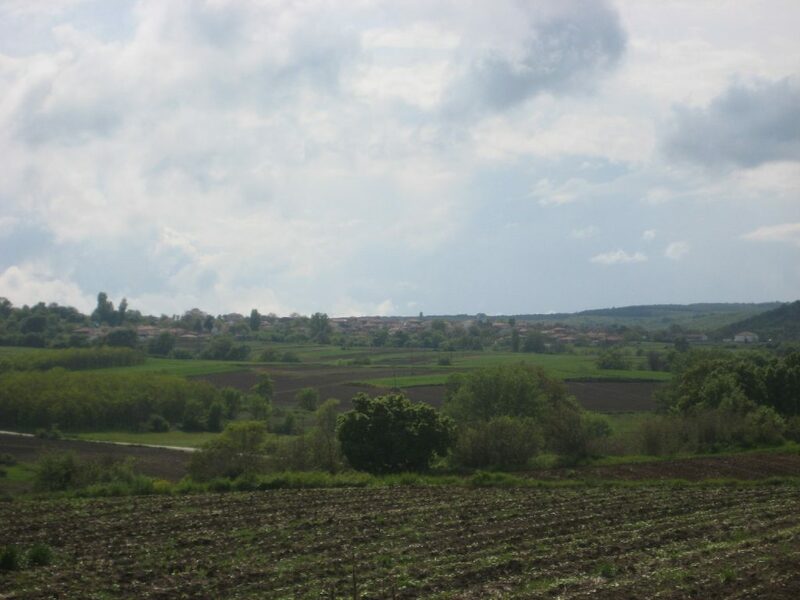 To the east of the village, there is a gypsy settlement, the so-called Katsivelli, which is called Katsivellia by the Greek villagers. 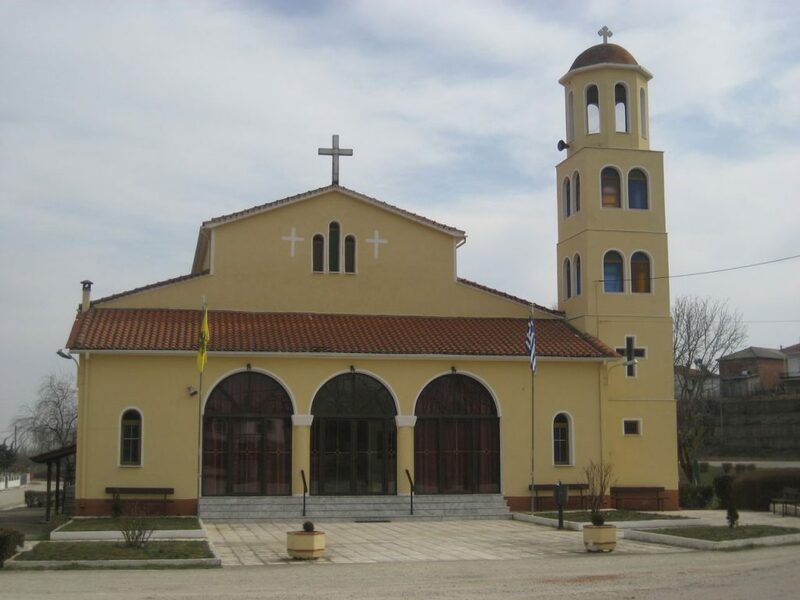 At a distance of approximately 2 kilometers from Kyani is built on a hill the chapel of Agia Triada (Holy Trinity), at which locals celebrate the May Day.